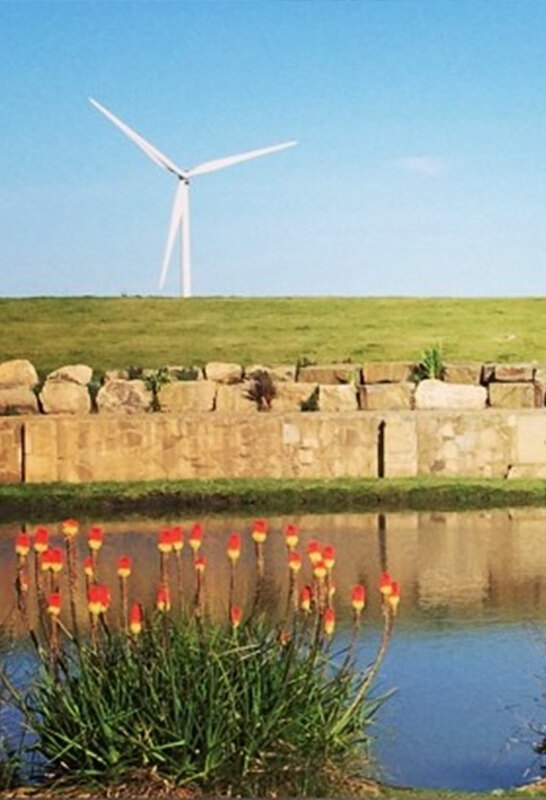 If you long to be part of a friendly, caring community, in a peaceful rural setting, then Woodlands Country Park in Lancashire is just what you’ve been looking for. 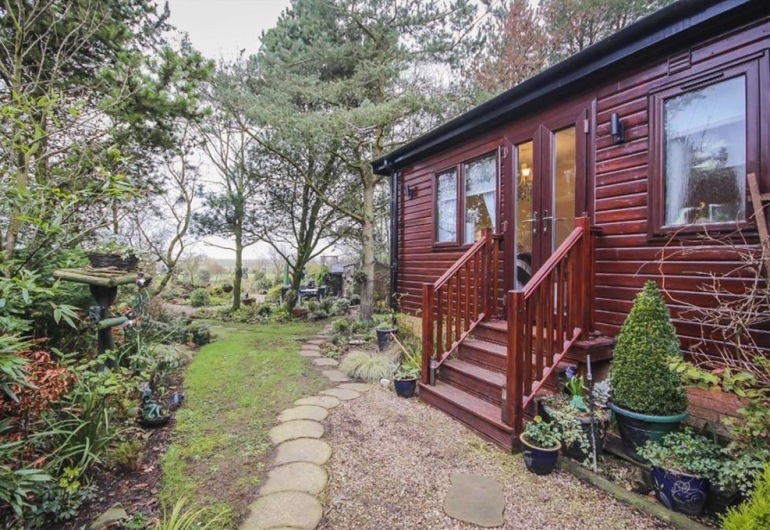 Located just outside the popular market town of Garstang, Woodlands Is set amongst 45 acres of grounds that show nature at its very best, and is fringed by farmland as far as the eye can see. 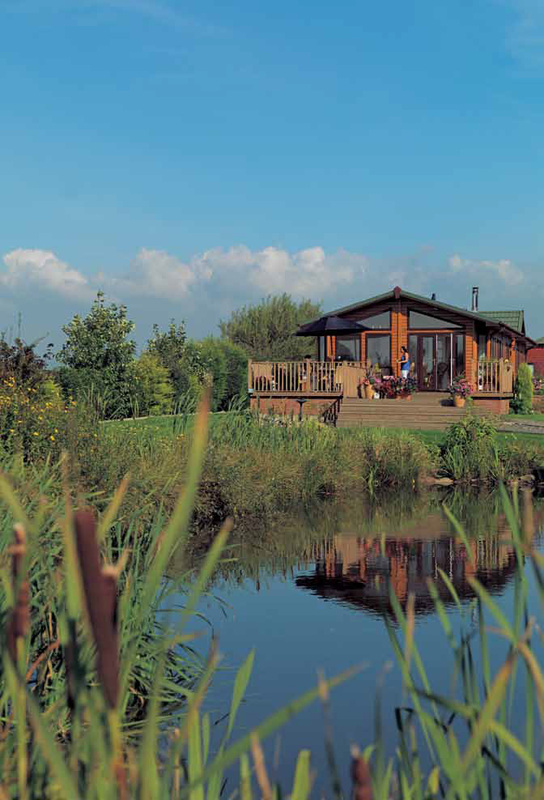 Open all year round, your Lancashire lodge park is always available whenever you want to visit. Choose from a wide variety of generous lodge plots, including waterfront and woodland settings, with every luxury lodge offering the very highest standard of living, and the finest specification, in a truly superb setting. 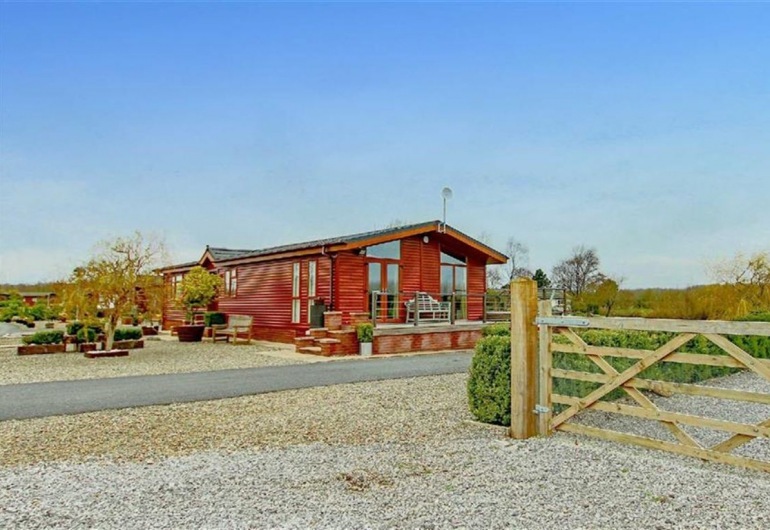 Once you’ve made your choice, we can customise both your plot and your lodge to your exact requirements to create your ultimate dream home. 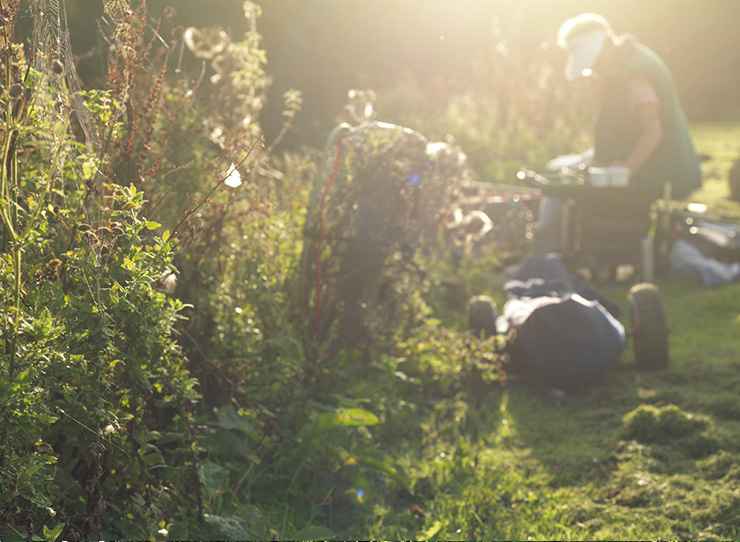 A whole new life is waiting for you at Woodlands Country Park, so what are you waiting for? Come see our superb setting and stunning park homes for yourself, and experience the peace and quiet of our unique community. 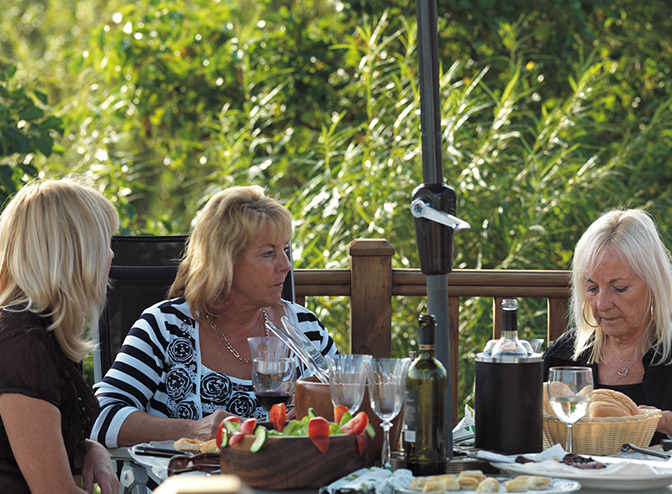 Talk to our friendly team today to arrange your personal tour of the park and our available Lancashire lodge homes. 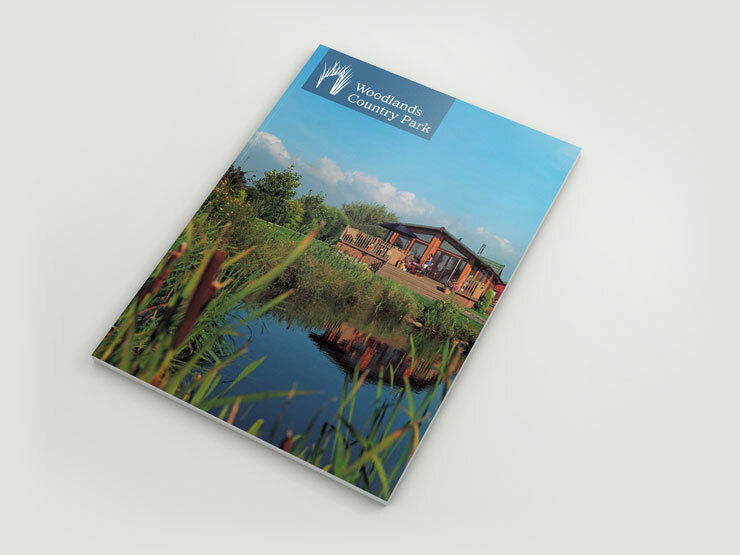 Our brochure is available online for your convenience. Download it now to get a real feel for the laid back, luxury lifestyle here at Woodlands. You can also make an appointment online to view the park and experience the charm and character of Woodlands first hand. Just click below and let us know when you’d like to pay us a visit. Light and airy, spacious and stylish, your lodge can be tailored to your tastes in every detail. You can choose either classic timber-clad exteriors or sleek modern contemporary designs that complement our scenic setting, and with a huge selection of fixtures, fittings and decorative finishes, and even bespoke interior layouts, you can make your lodge your own at Woodlands. 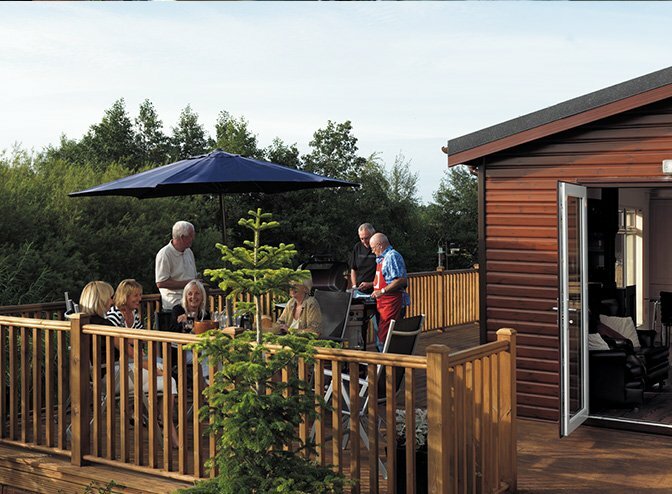 Naturally, your top quality Woodlands lodge comes with all the modern amenities, and is well insulated for cosy comfort whatever the weather. As an owner, you’ll enjoy year round use and the reassurance of a 125-year lease. 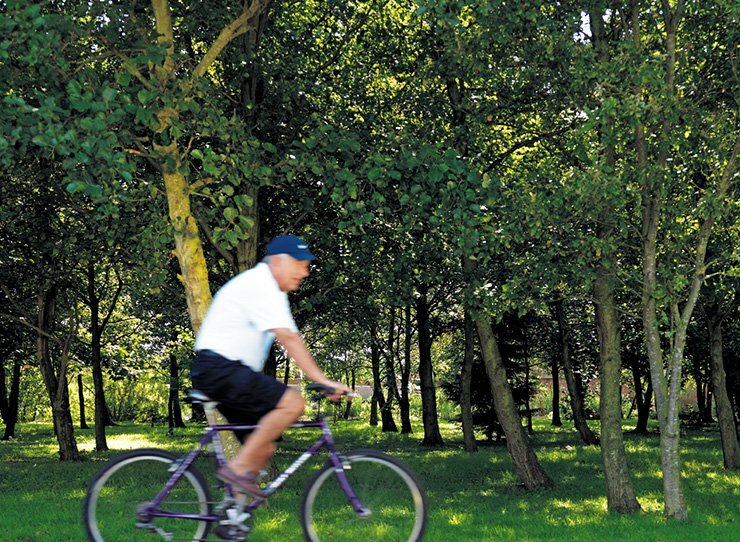 Put the kettle on and take five to savour a flavour of life at Woodlands Country Park, as some of our residents share their experience of being part of our classic countryside community. Woodlands may be rural, but it’s far from remote, with Preston, Lancaster and Blackpool all within easy reach. The park is just a couple of miles from the historic town of Garstang with its independent shops, weekly market, leisure centre and golf course – plus a superb selection of pubs and restaurants featuring locally sourced ingredients. With a varied calendar of events throughout the year, including agricultural show, arts & music events and Victorian festival, Garstang has something for everyone to enjoy.